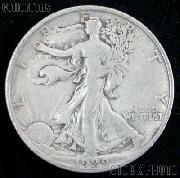 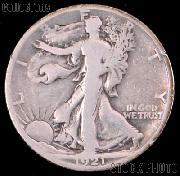 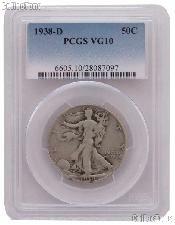 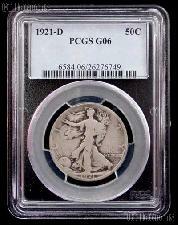 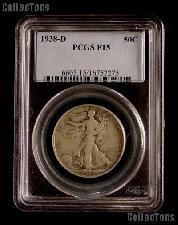 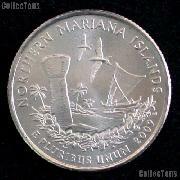 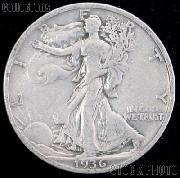 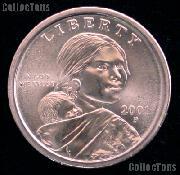 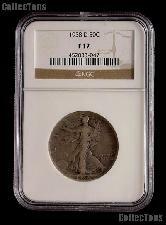 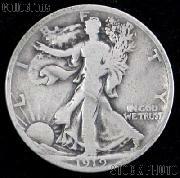 The Coinage Act of 1890 required that each coin design be in production for a minimum of 25 years. In 1915, U.S. Mint Director Robert W. Woolley misinterpreted the act and determined that no coin design could stay in production for more than 25 years. 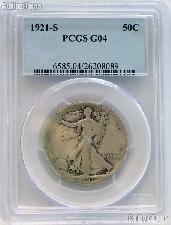 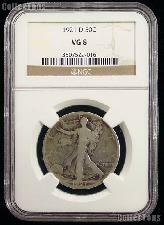 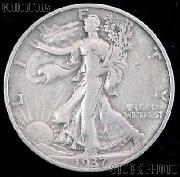 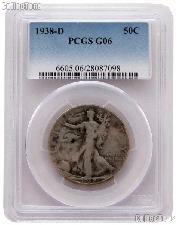 Determined that he must replace the Barber Half Dollar, as it had been in production for almost 25 years, Mr. Woolley requested and was granted permission to redesign the half dollar, as well as the dime and the quarter dollar.